Spanish unions have called on 1,000 Amazon workers to strike in the middle of one of the company's most important days of the year. The workers are being asked to walk-out during Amazon Prime Day, when the site runs a series of deals. The strike is being called after what unions say is a dispute over workers' rights. 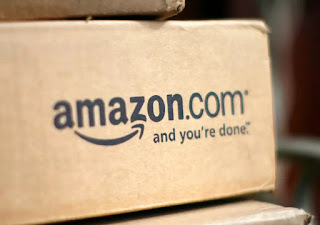 Activists have also called on other Amazon workers around the world to join in the strike, and for customers not to take part in the Amazon Prime Day sales. Amazon Prime Day has become one of the site's marquee events. It consists of a day and a half of deals and flash sales, which are promoted across the site and elsewhere. It is now bigger than Black Friday for Amazon and last year customers were reported to have ordered 34 million items, or 398 per second. The Spanish strike will be timed to coincide with that sale, which begins at noon on 16 July and runs until the end of the next day. The initial walk-out will take place at Amazon's biggest warehouse, on the outskirts of Madrid. But the organisers have called on workers across Europe to join in the strike too. Some Twitter users have called on Amazon customers to support the strike by not buying its products or using its services. "Remember to stand in solidarity with Amazon workers from the 10th-16th!" wrote one Twitter user, Mackenzie Harris, in a post that has now been shared thousands of times. "Don’t make purchases, stream movies, even open the website. 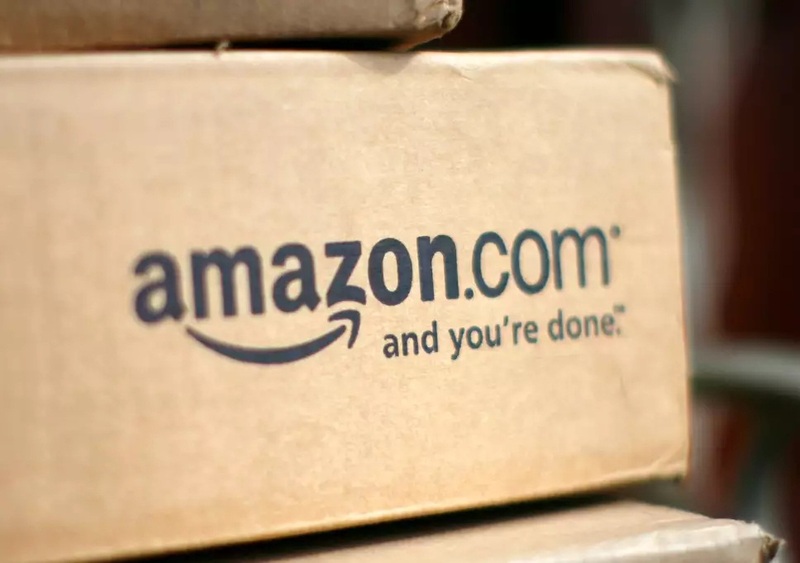 Amazon Strike is a transnational movement protesting working conditions in facilities. Safety should never be second to profit."